Students can help shape environmental policy. Students in Local Government offers suggestions on fun and easy ways for students to become involved in local (or perhaps even national!) politics. Students can make a difference in shaping environmental policy by asking policy makers to make decisions that will help our environment. 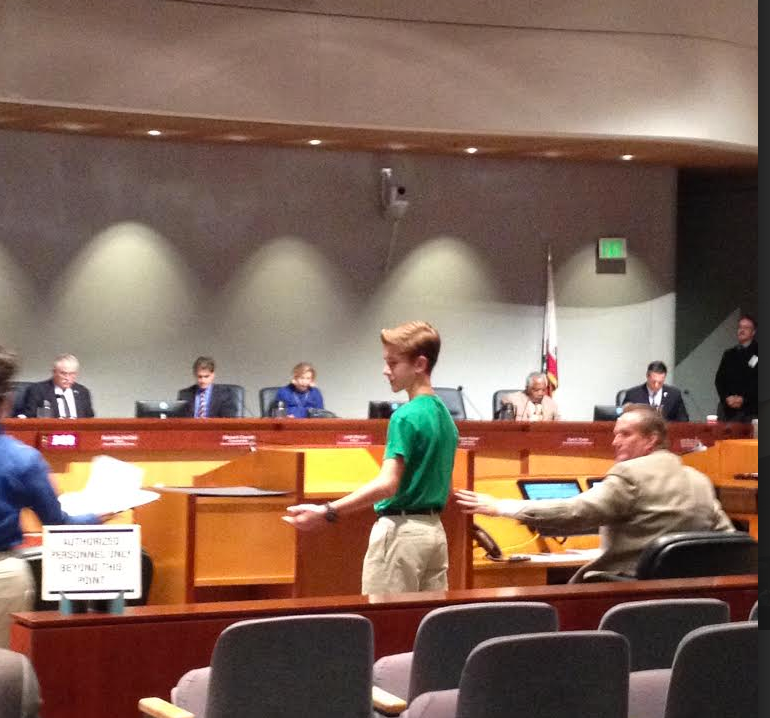 The Students in Local Government Activity is a great way to let children fully see that their opinions matter by presenting a city council meetings. 0 Responses on Students in Local Government"